Since Sam Kass became senior policy advisor for Nutrition Policy at the White House, five years ago, he has been at the forefront of Michelle Obama’s campaign to convince manufacturers to reduce fat and sodium and add whole grains to their foods. A legacy of the White House will be improving school lunches — if, that is, the improvements the White House won four years ago don’t get rolled back by a Congress that says fruits and vegetables are expensive and kids don’t eat them anyway. Kass will discuss the White House’s priorities and successful strategies, the far-flung effects of the Let’s Move! campaign, and their unexpectedly heated recent fight to keep their lunch legacy alive. Colorado's "Right to Try" Law: A Lifeline or False Hope? Colorado’s new “right-to-try” law, signed in May, allows terminally ill patients access to investigational drugs without federal approval. Similar legislation is being considered in other states. Supporters call it a ray of hope for people with few alternatives, while skeptics argue that the hopes could be false and the suffering worsened. The US Food and Drug Administration already has compassionate-use mechanisms in place, but action at the state level is a first. What are the clinical and ethical implications of Colorado’s action? Are states usurping federal authority? What are the rights of dying people here? The phrase “women’s health” slips off the tongues of clinicians, public health experts, community advocates and legislators with ease, but the ideological battles of the past three decades have clouded this once-useful term. Reproductive health services and access to family planning promote health and combat poverty, but they do not represent the sum of women’s health needs or rights. Women also differ from men in how they develop, age, and respond to treatment, yet the science of their unique characteristics is alarmingly incomplete. What is “women’s health” really about, and how we do re-imagine its future? Despite medical advances and the application of scientific principles to modern medicine, there seems to be increasing controversy about the “right” diagnostic and treatment choices, even for very common medical issues – such as how best to treat high blood pressure and elevated cholesterol, whether to take vitamins, especially vitamin D, and who should be screened for cancer with mammograms and PSA. And the debate is very public, fomenting confusion with almost daily stories in the media. Why are experts disagreeing? Why isn't there a clear “right” answer? And what support do patients need to make decisions in the face of such controversy? 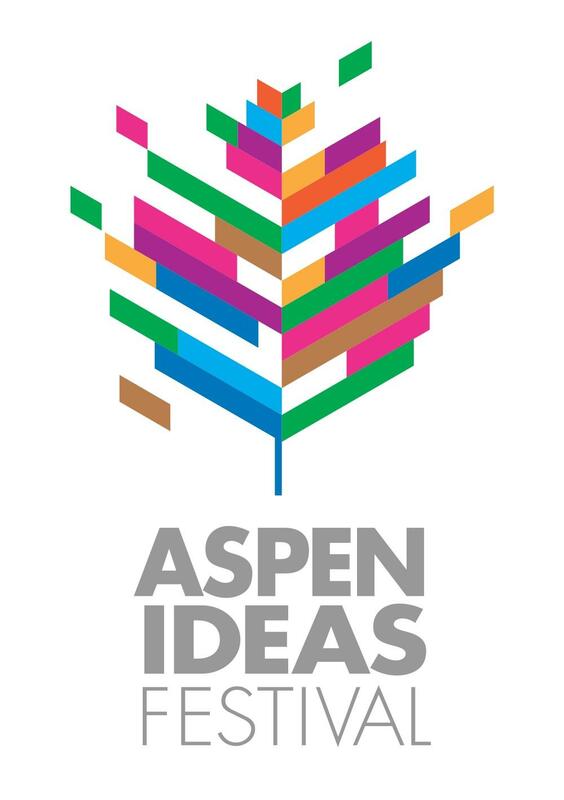 The Aspen Ideas Festival is an annual week long gathering that offers a variety of programs, tutorials, seminars, discussions and events that bring together vibrant intellectual exchange. You'll hear some of the live sessions from the Aspen Ideas Festival here on Aspen Public Radio. The following is a tentative schedule of Aspen Public Radio's live broadcasts. It is subject to change.